Although the rain put a soggy stop on the Family Fun Day out at Rowallan Park on Saturday afternoon, there was a great turnout to support the AGM. The club re-elected President Dave Wilhelmi and Treasurer Nigel Copeland, new member Di Sherwood was elected secretary and a new committee was formed. Mad was also proud to announce the securing of major sponsors Field Engineers and minor sponsors Bucyrus and Hastings Deering for 2011. The new committee consists of 10 members with a practical skill set and passion for the sport dedicated to seeing to the continued success of the rapidly growing club. 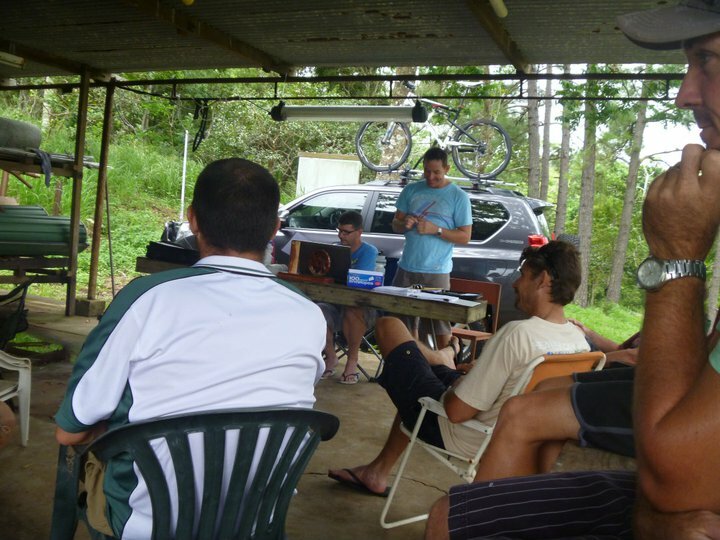 The first committee meeting will be held this Saturday, topics to be covered include track building, how to best support the wider Mackay region, club social rides, local races and how to build on the fantastic success of the 2010 Mad Rush MTB Festival.